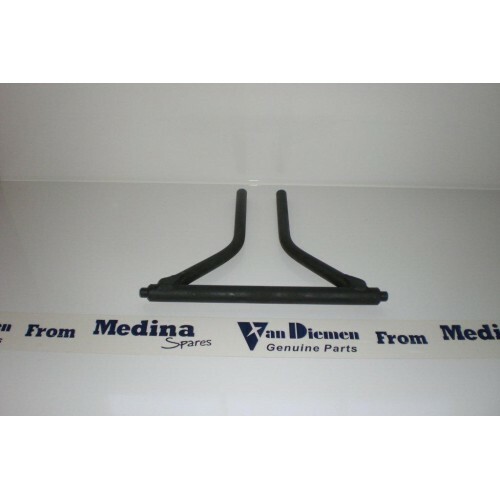 Home » Roll Bars, Links & Brackets » Van Diemen RF99 Onwards Front Anti Roll Bar. 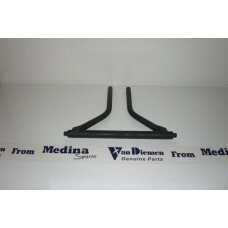 Van Diemen Front Anti Roll Bar - Fits RF99 Onwards Kent and Zetec. Use with Anti Roll Bar Bearing and Links.